Howard Berkes, via NPR, on how listeners' letters in response to a story on the Challenger disaster helped to sooth now 87 year old, former Challenger engineer Bob Ebeling's misplaced guilt. Anthony Berteaux, in The Tower, covering University "safe spaces" that are safe for everyone but Jews. 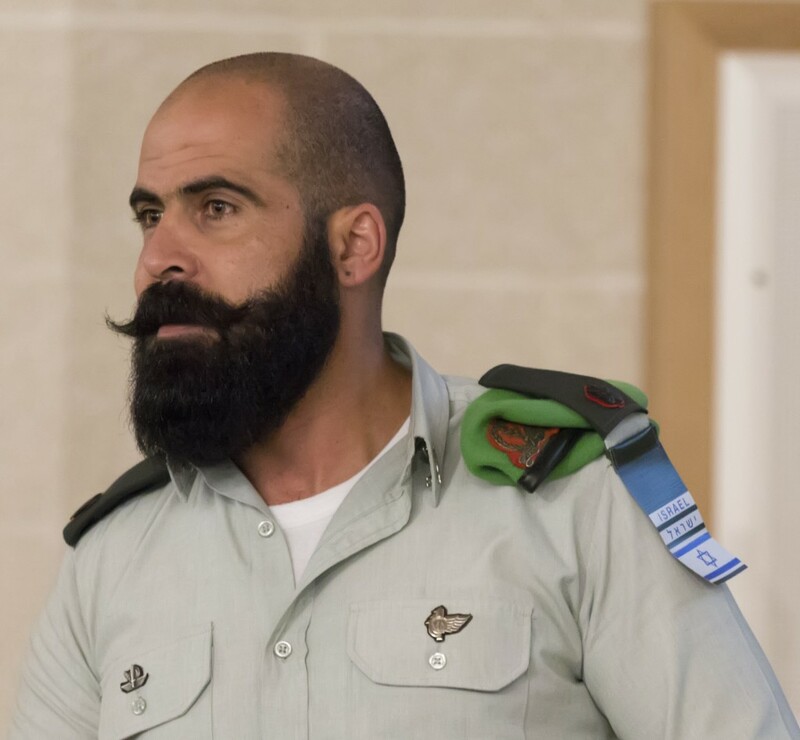 Major Alaa Waheeb, in Jewish News, speaks passionately about his experiences as at once an Israeli, an Arab, and as Israel's highest ranking Muslim officer.